Are you and employer? Benefit now from this limited offer, and post up to 5 vacant positions for free. Let your vacancies be seen by thousands of job seekers. 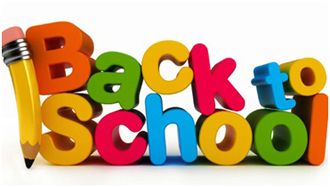 In addition benefit from an unlimited number of CV drawn right to your posted vacancies. ..
Eyemails has been into the E-mail Solution, Web Marketing, BULK SMS and Social Media sector for the last 7 years and most of you are its valuable customers. You have trusted our services and have helped us grow to what it is today. 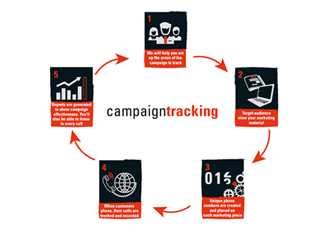 Eyemails is pleased to announce and introduce a new Online Service by the name of "Online Campaign Tracking System"at the start of this month "August 2013". With this new "Online Campaign Tracking System" customers can have a faster Test reply, Campaign Tracking-Status and to be updated always with their Account Balance.